Yeah, I didnt mention that mostly I always skip drawing for black cards, because most of the time it isn't worth spending 200 diamonds, if i can get 8 new cards from a whole seal for 175, which 3 are leaders. I am always advocating removing revo heroes, companions of mythical beasts and few other series that are available as rewards for login reward each patch, because they heavily dilute the pool. 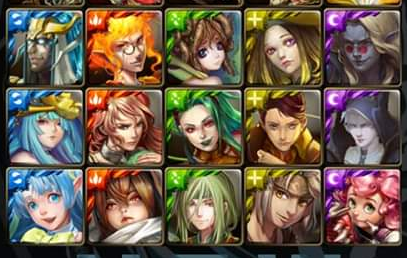 Despite my luck with black cards, I drew around 15 revo heroes from ancient coin seal in last 2 years, which is overwhelming.